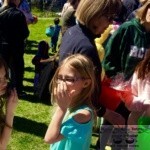 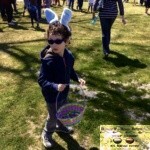 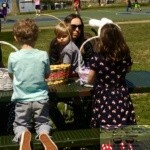 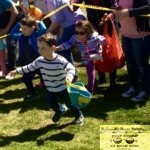 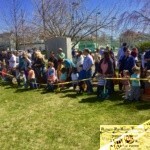 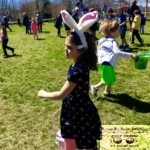 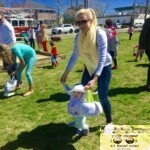 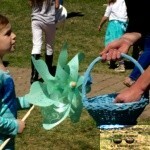 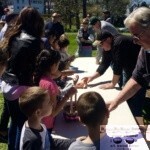 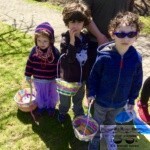 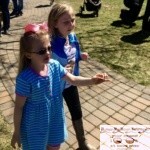 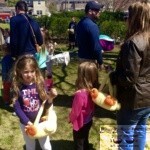 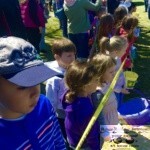 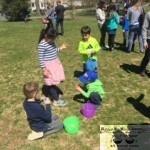 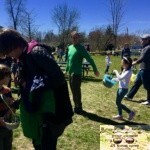 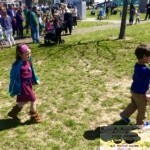 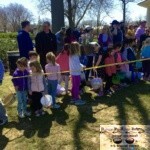 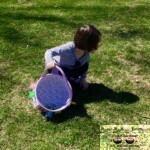 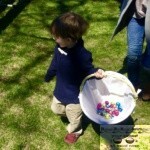 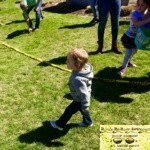 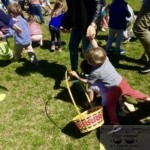 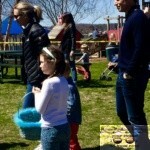 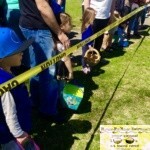 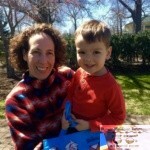 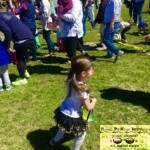 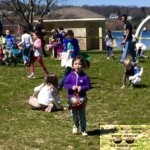 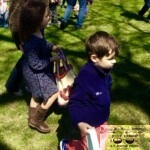 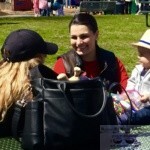 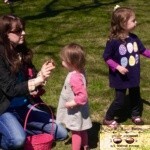 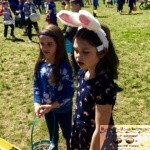 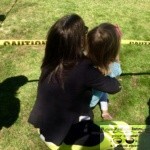 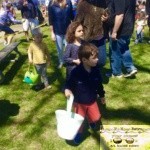 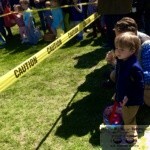 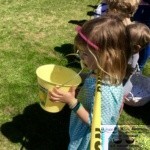 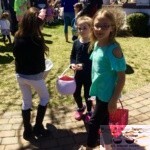 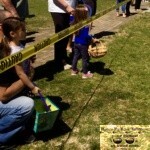 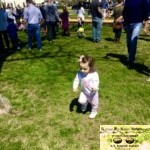 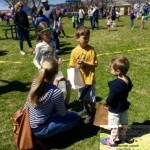 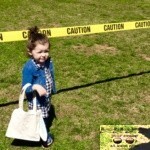 Sunday was a great day for romp by the river and a little hunt for Easter eggs in Rumson. 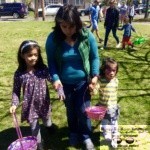 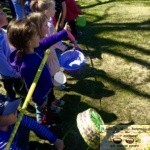 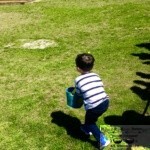 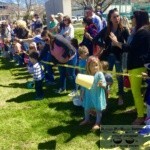 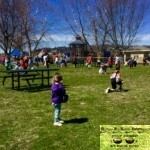 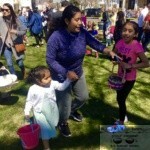 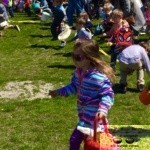 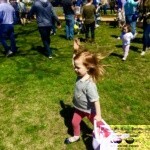 Hundreds got set and went on the run for eggs at Victory Park where spring had clearly sprung in a celebratory way. 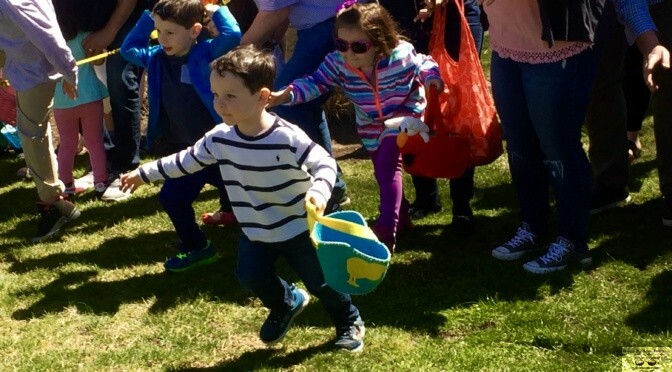 With the sound of the fire horn, kids in two different age groups hippy hopped to gather their goodies while gobbling up all the sun and fun they could.